We proudly present our newest chemistry-inspired creation. The original Turbo Potassium template is as flexible to changes as its inspirer - the chemical element. It was designed with utmost care for details and usefulness to please even the most demanding tastes. Turbo Potassium is adjusted to any resolution: mobile screen, tablet or a big monitor screen. Its comprehensibility makes using the easiest and visually pleasing to the eye. It does not distract the space and navigating is intuitive. 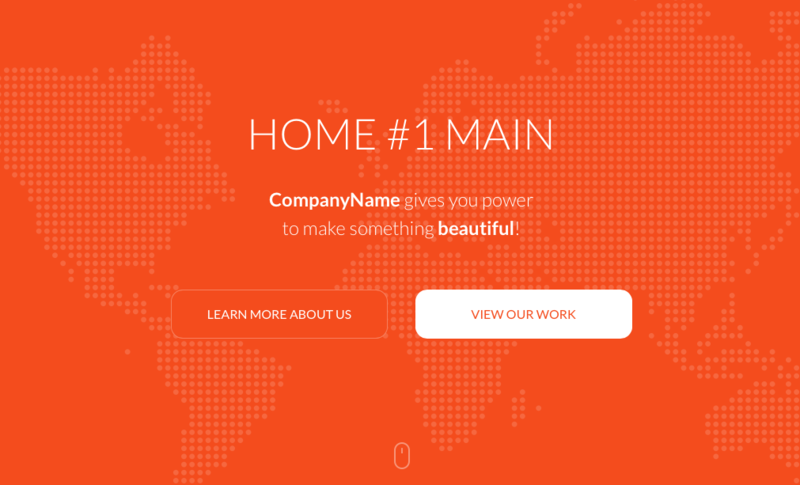 Are you searching for a versatile template which will be compatible with multipurpose using? Just hit the button. Turbo Potassium is designed for multirole usage. Want to customize Turbo Potassium? Not a trouble. The newest template follows its predecessors, so you are capable of personalizing it. Below you will find some useful information and guide which will help to work with our template. Turbo Potassium is made in drag & drop technology according to the best HubSpot coding practices and standards. 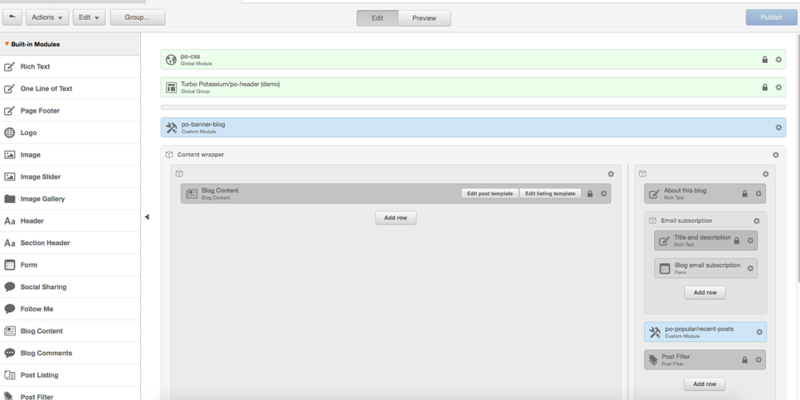 You can easily modify modules from the backend and simply make changes with Hubspot template customization. Explore our brilliant 21 custom modules, that you can modify as you like. Hover over particular module until you see a transparent pink shade with loupe icon. Then click on the module to check how it looks from the backend. The first impression is most important. Edit your home banner with the most fabulous image, set size and add inviting content. Use click-to-action button to direct visitors to other pages. The header is fully responsive, no matter on what device it will be displayed. Choose from one to five columns that consist an image, header and a description. Use FontAwesome or dedicated for Potassium buyers only Potassium Icons, which where created with love by Clickray team. 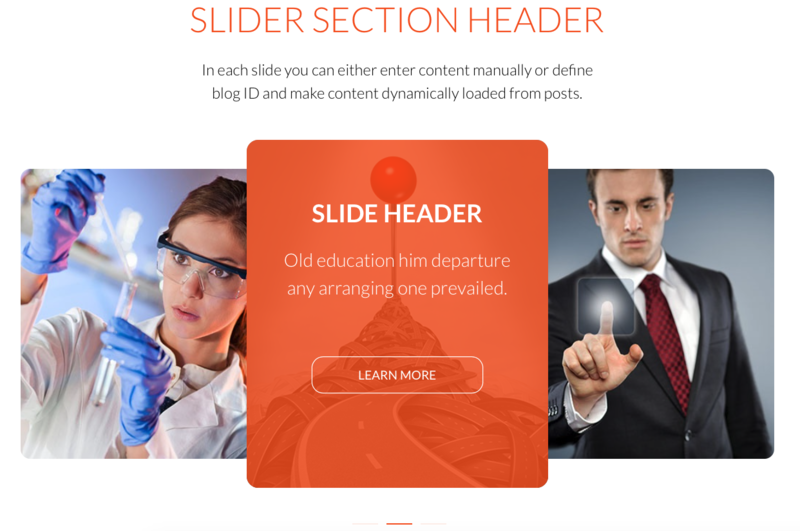 Let visitors explore your content with smooth animations that you can change. If you need to set your elements in the vertical arrangement, just add a flexible column class: po-icon-feed-box-wrapper. It is important to give visitors the information they need but in a smooth and gentle way. Use Call-to-Action button to direct them to see more. 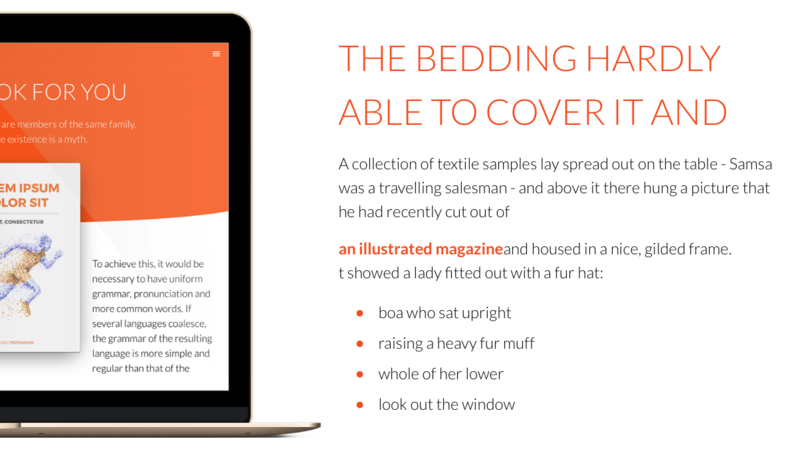 Change the headline, text, and style of this module. Always show yourself from the best side. Present the most exceptional portfolios with Turbo Potassium portfolio module. Modify the fancy animation after hovering the image, choose a size, and add an encouraging header. Numbers are the essential part of each business. They show some real results, the effect of what was done. Use five or less circle progress bars, set a percentage and see how it will animate and present your impressive statistics. Let people discover your products or service by this stunning animated module. Set content and a Call-to-Action. Use the image located on the right, but don't forget about its quality - use a transparent background for best visual effect. Testimonials are something that people care about. Build people trust with an attractive slider with your customer's opinions about your product or service. Impress your visitor with clear information about your products. Add an image to make this section more eye-catching. The list with bullets will make the text more readable and attractive. You can also choose a direction of animation to make your page more modern and fresh. As simple as it can be. Use Turbo Potassium banner module to give a clear first impression of your page. Change the text that will be an encouraging introduction. Add text and use a background image to make a marvelous and stylish section for presenting the best content. Text or images are not enough for you? Try the video section with changeable background image where you can put your video to show fantastic content. It is also a great way to promote your other social media channels like YouTube. Are you looking for someone to work with? Offer your visitor a possibility to contact you anytime with this click-to-action and description on the left side. This simple module gives a compelling opportunity for your business marketing strategy. Show your latest blog post, products, services or any different content to promote it and give a visitor chance so they can get to know you better. Add images and text for each slider element. Want to make your website more personalized and show a human face of your company? Why not insert short descriptions of people who create the company? Write employees’ names and surnames, add a job and write a short text. It will warm up your company’s image and shorten the distance to the viewer. To make the presentation more interesting choose well-attuned pictures of each employee and proportion its size to your needs. Furthermore, you can add Social Media (Twitter, Facebook, Pinterest, LinkedIn, Instagram) shares under any person description. In this module, you can use up to 5 image icons and fortify them with your own CTA buttons. Personalize a background image and add both upper and bottom headers. Announce your visitor that they land on a wrong page. You can change the header and the description so that the information can be served with a light and smooth tone. Choose a dynamic and eye-catching header and follow it with appealing text. You can also add a CTA button. Want to interest your visitors by older or other popular posts? 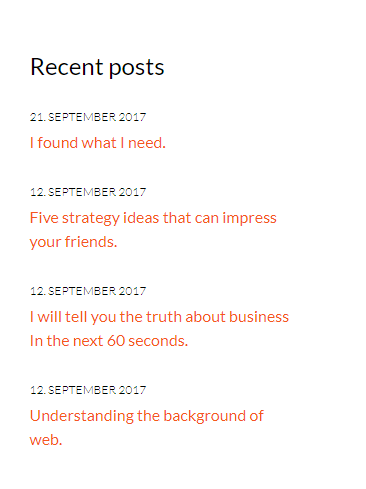 Offer a quick way to find them by adding links to other posts on a sidebar. Try to show your visitors the exact place where your company is situated. Write down an address and attach a Google Map’s link. Pick a marker icon to point the address on the map. It will make finding your company much easier.